Yeah Buddy! 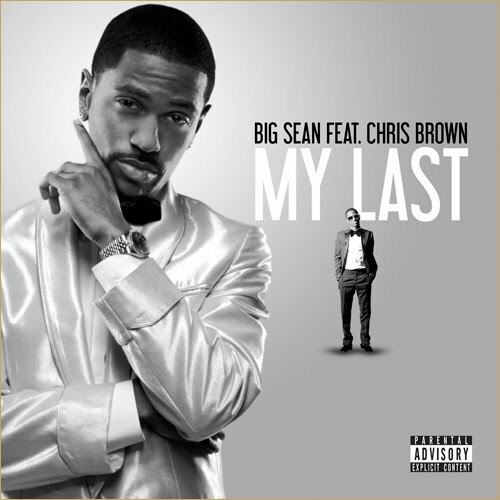 New music from Big Sean this is definitely a radio hit. This is the first single off the Finally Famous: Album which will be dropping soon. Enjoy!